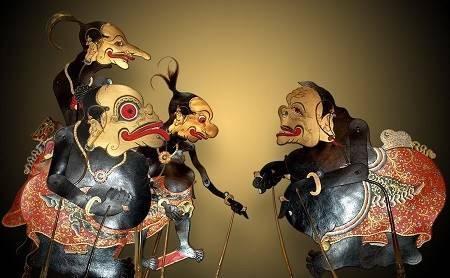 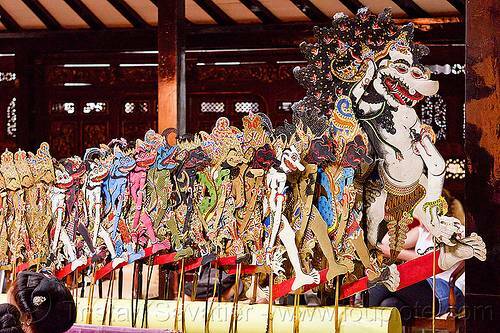 Wayang kulit (leather puppet) is a magnificent artwork of Javanese art performance that has received acknowledgment from UNESCO. 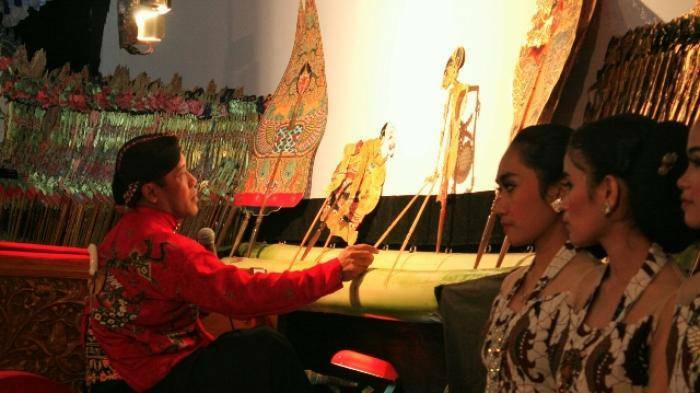 A dalang (wayang player) plays puppet made from buffalo’s leather behind a white screen. 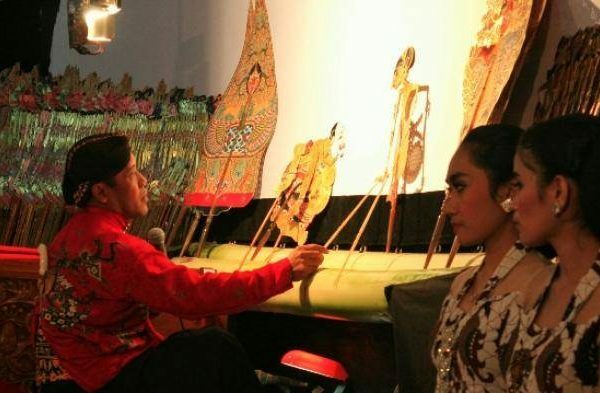 Hence, the audience can only see the shadow. 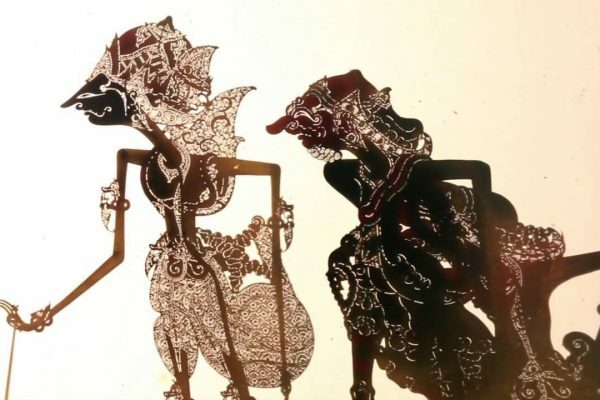 That is exactly the reason why it is called “wayang” meaning shadow in English. 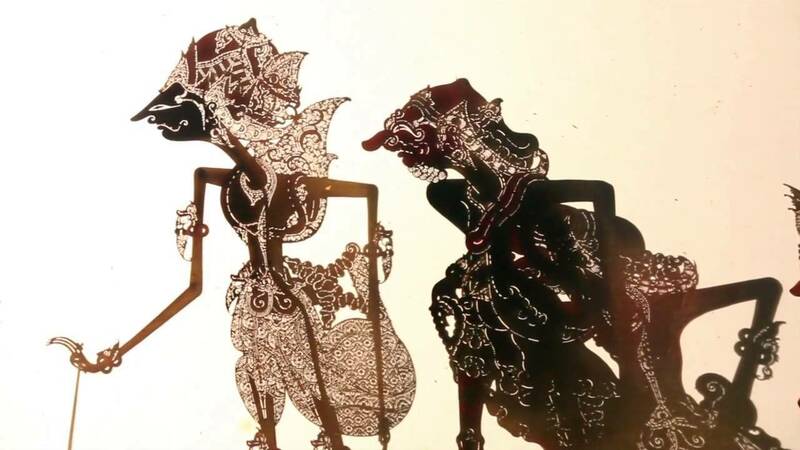 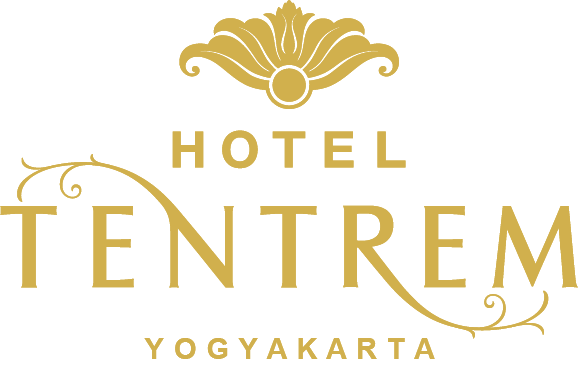 The attractive parts of the show lies on the dynamic movement of dalang at playing different roles of wayang, his skill to change voices for every character, his jokes and even his singing.